There… don’t you feel better already? For other smiles, click on Weekly Photo Challenge. He’s so sweet, he always made me grin. 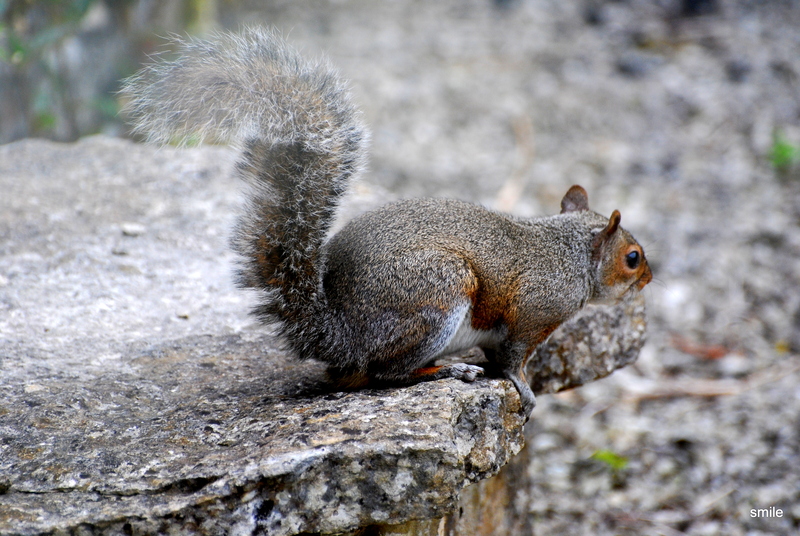 Great squirrel pictures. I really like the first on of him standing like that. Yes, I am smiling – he is so cute. Great pics. So glad to bring a smile to your face. 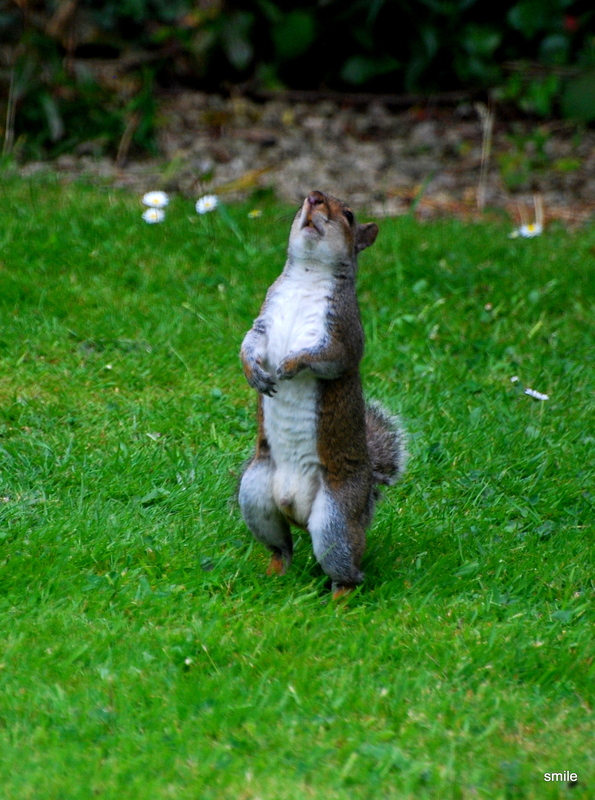 Love squirrels. 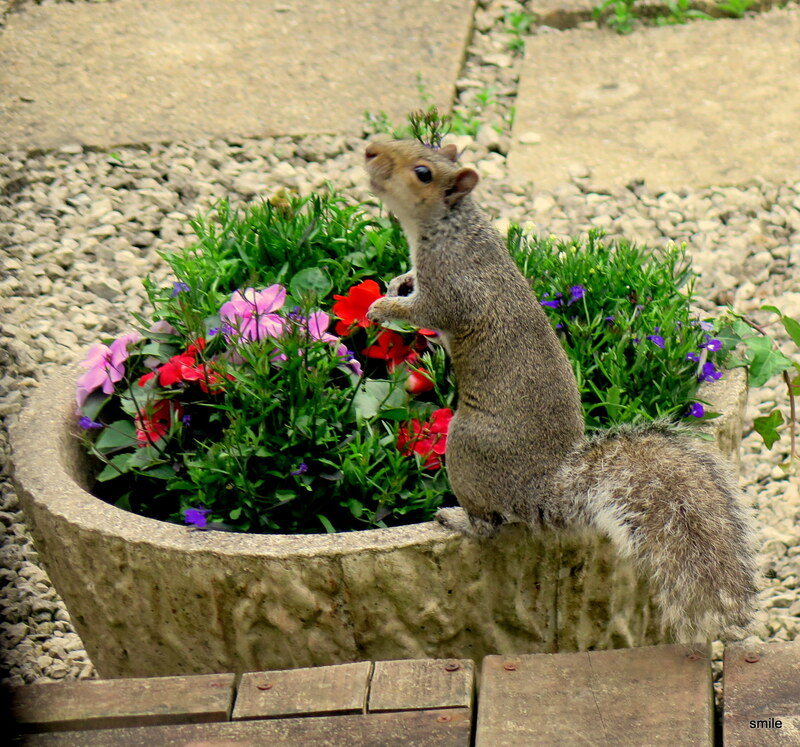 Not so much their bird table habits, but they are so lovable. 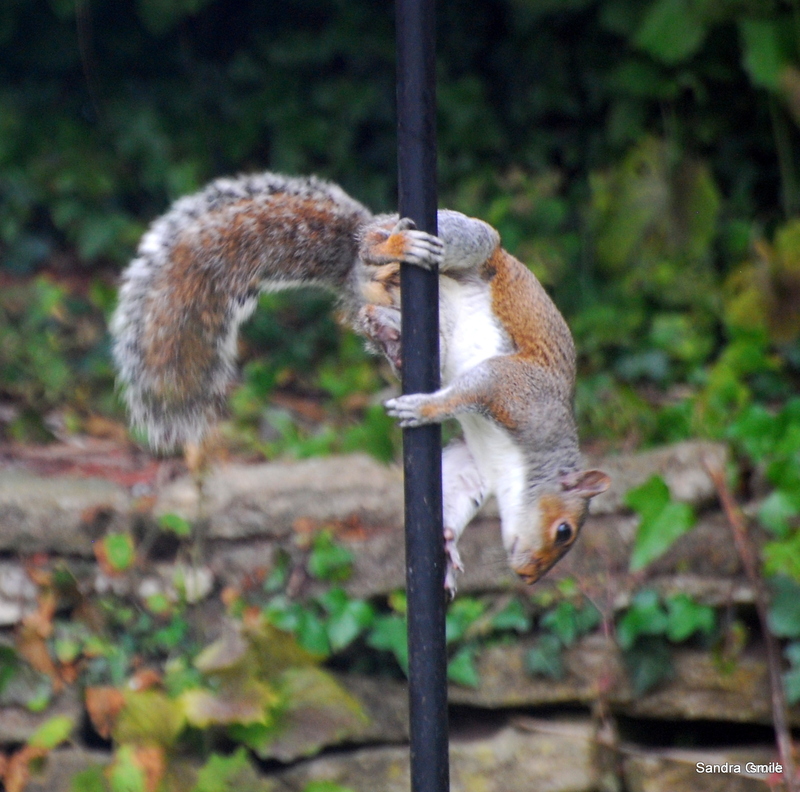 The pole dancing squirrel is hilarious.